One in three people over the age of 65 falls every year. Many of these will suffer a debilitating injury--a broken hip. Hip fractures are associated with a significantly increased risk of mortality and are estimated to cost upwards of $22,000 per patient in the first year after a fall. ActiveProtective and Smithwise collaborated to create a novel inflatable hip-protection garment to shield the hips of the wearer during a fall. 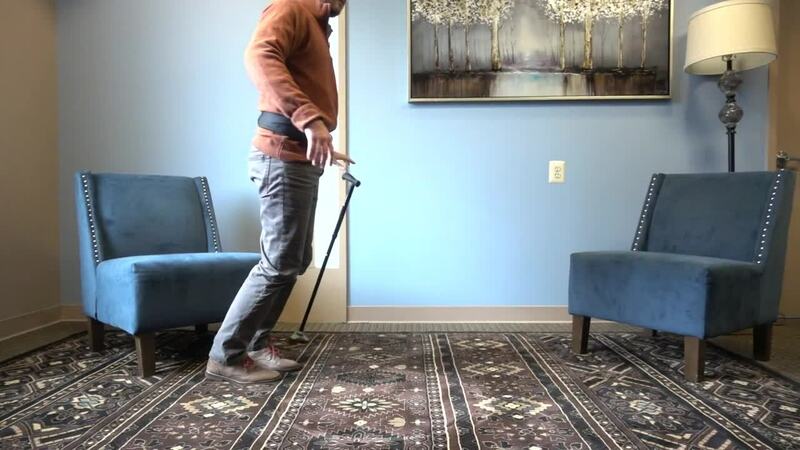 ActiveProtective’s fall prediction technology continuously monitors a user’s movement and deploys cushions around at-risk areas of the femur when it predicts a fall. The final design is small, lightweight, offers a style that appeals to both men and women, and can be worn outside of clothing or underneath an untucked shirt.